Tape #3 in a collection of classic Old Skool Jungle Techno Pirate Radio Bizznizz. 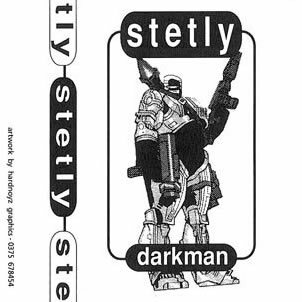 Recorded LIVE in ’94 from Essex’s finest pirate Sweet 101.6 FM, featuring arguably the stations’ most popular DJ – DJ Stetly! 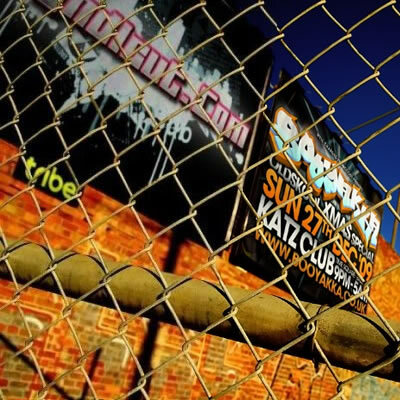 Booyakka Reunion Show – DJ Stetly and DJ Hardnoyz – recorded 3rd December 2009 in promotion of the Sweet FM / Booyakka Reunion events back in 2009. 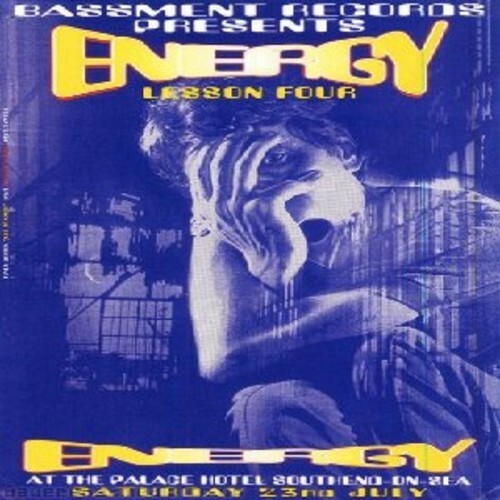 DJ Stetly – Energy Lesson Four (Southend-on-Sea). Recorded Live 23.07.1994. 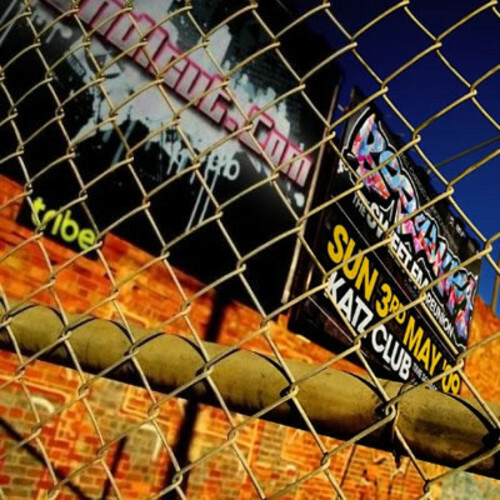 Booyakka Reunion Show – DJ Stetly b2b DJ Sinister – recorded 13th November 2009 in promotion of the Sweet FM / Booyakka Reunion events back in 2009. 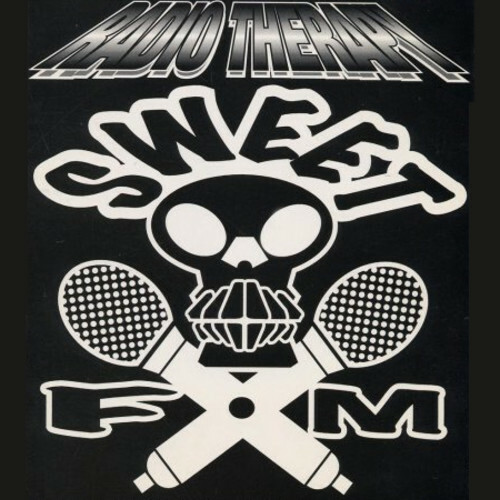 Another classic DJ Stetly ‘Jungle Techno Show’ Sweet 101.6 FM recorded 1994. 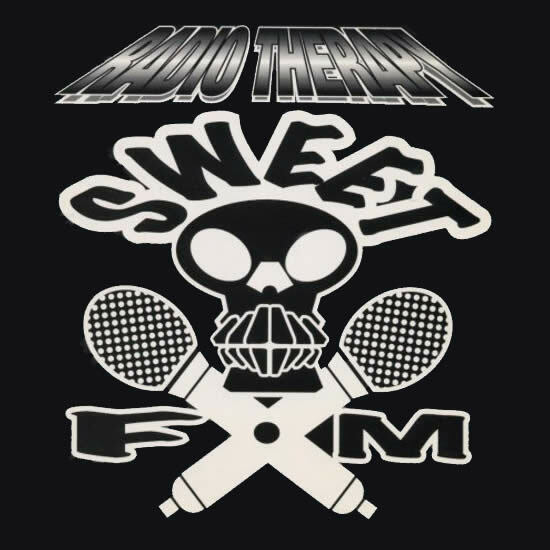 Here’s Side B of the classic DJ Stetly radio set from Sweet FM (1994) featuring MC Spangler G.
Another classic DJ Stetly radio set from Sweet FM (1994) featuring MC Spangler G. Side B of the tape will be uploaded soon! 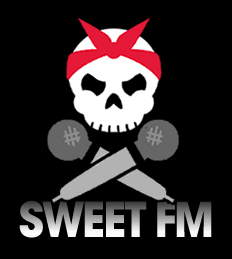 Classic DJ Stetly radio set from Sweet FM (1994) featuring MC Spangler G.